The Trusted LASIK Surgeons directory only lists surgeons who have extensive qualifications and experience. We estimate these Houston based LASIK laser eye surgery, refractive eye surgery, cataract surgery, eye doctors are among the top 1% performing vision correction in the United States. 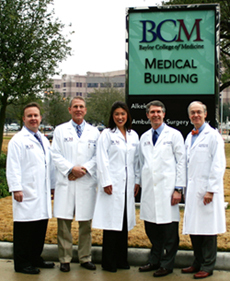 These Houston eye surgeons also serve international patients. 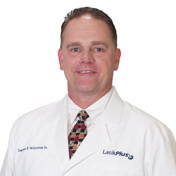 Dr. Stephen Whiteside has qualifications that Trusted LASIK Surgeons estimates place him among the top 1% of LASIK laser eye surgery and refractive and cataract surgeons in the United States. Dr. Stephen Whiteside treats patients seeking LASIK, refractive and cataract surgery from Austin and Houston and throughout Texas. To learn more about the exceptional Baylor LASIK and cataract experts featured at Trusted LASIK Surgeons™, please click the page link above.